The Catalonia region, in northeastern Spain, is known for the lively beach resorts of Costa Brava as well as the Pyrenees Mountains. Barcelona, the regional capital, has a historic Gothic Quarter, La Rambla pedestrian mall, museums and several beaches. 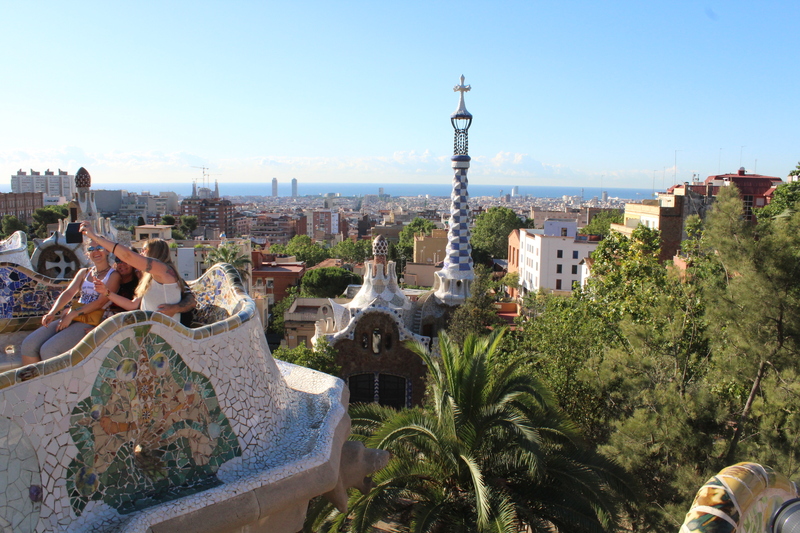 Antoni Gaudí’s distinctive modern art and architecture can be seen at the Sagrada Família Basilica and in the colorful outdoor mosaics of Park Güell. Barcelona is a beautiful city set on the Mediterranean sea. 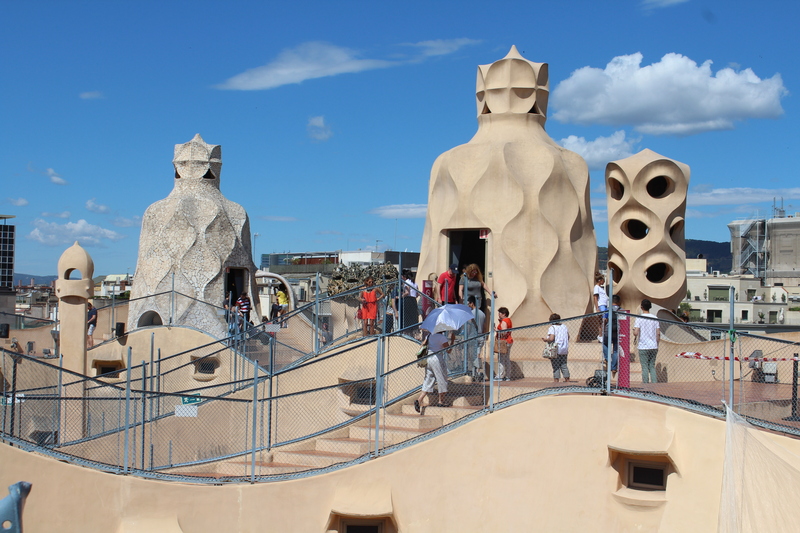 It embraces its Catalan heritage and extols its cultural diversity. 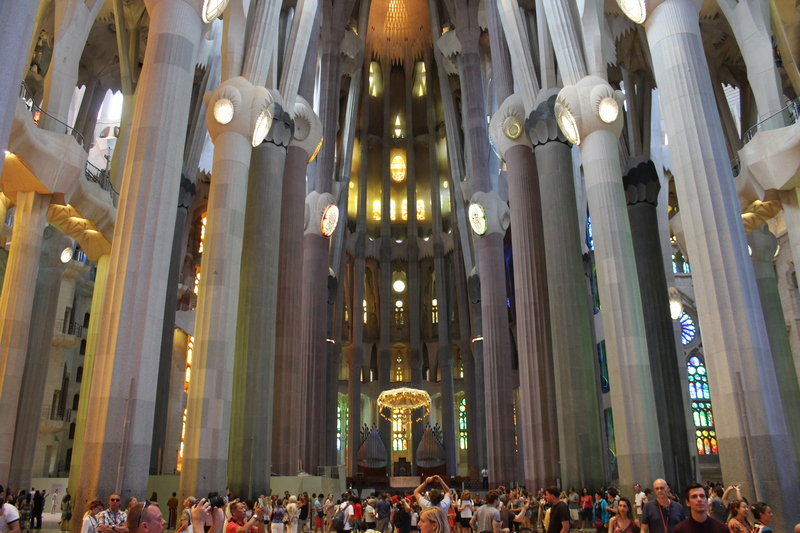 A day in Barcelona, Spain, visiting the splendid works of Gaudí at Park Güell and the Sagrada Familia. 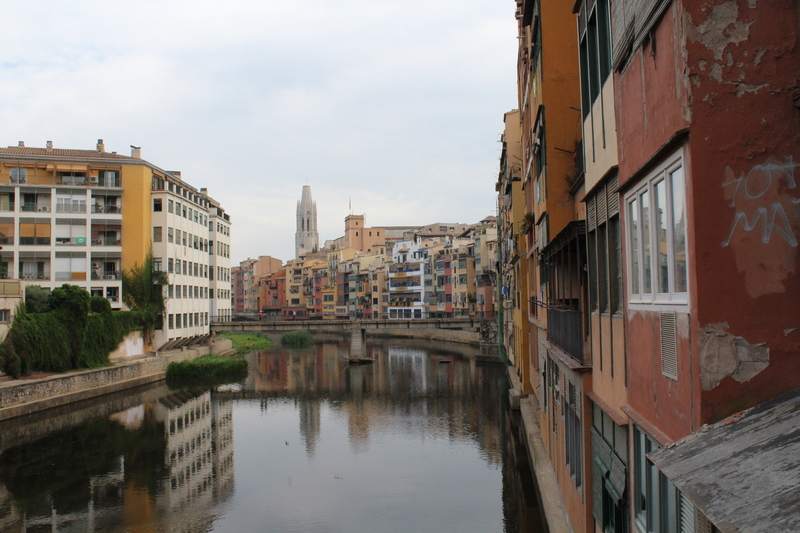 Sadly, we had to leave Girona and head north. But it had been a great start to the holiday. A couple of excellent days spent in the culturally rich city of Girona. 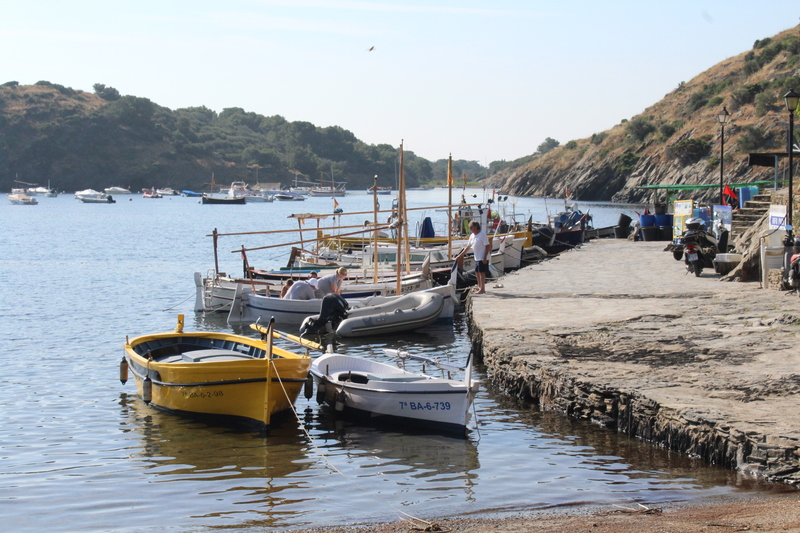 This northern city in Catalonia has a complicated history.